I am excited to announce that my entry in the National Park Foundation’s Find Your Park Centennial Project won first place! Thank you so much for your support of my entry. My family will certainly put to good use these prizes. 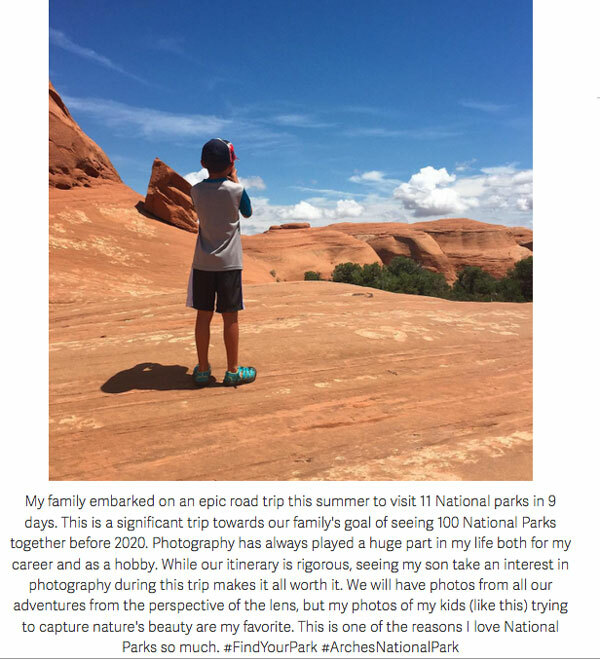 We are on a mission to visit 100 National Park sites as a family by the end of 2020. Right now we are sitting on 55 National Park sites visited. We have the following trips planned for 2016 already! If we accomplish all of these trips as planned, we will finish 2016 with 73 total National Park sites visited! 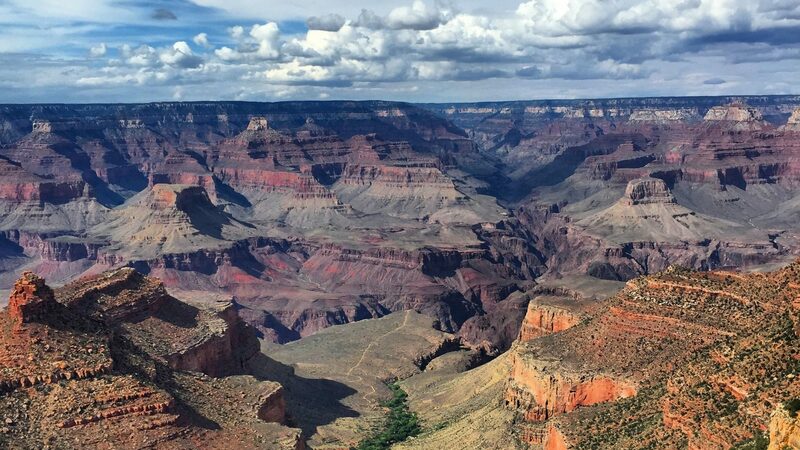 Have you visited any of these National Park Sites? Have you visited any of the 18 National park Sites we plan to see in 2016? If so, let me know what you think about them in the comments!